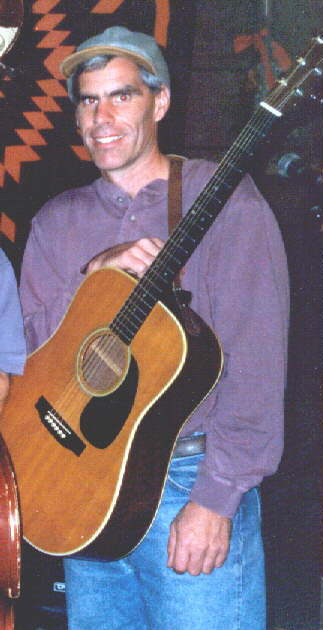 Rick McKinney has been performing traditional and acoustic music for over fifteen years. Influenced by both traditional and contemporary players, his style can best be descibed as traditional with decidely modern influences. Early in his career, Rick performed with several area bluegrass bands and also played extensively for contra and square dances. He has been a member of several country and country rock bands including Skyline, High Country, The Cartwrights and currently performs with The Boogitos. Rick holds a BA in music from Rhode Island College and resides in Wakefield, RI.